Google is always in news for its apps. Over the years Google Labs have launch several useful applications like Google Reader, Google Maps, and Google Trends. 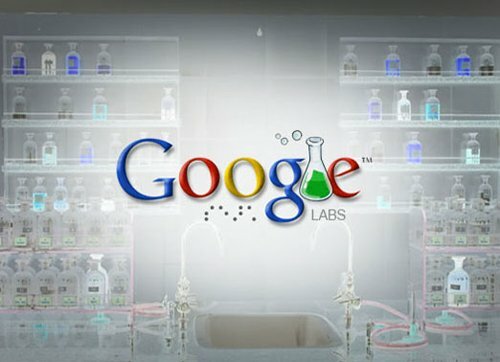 Below is the list of 5 Google Lab experiments which are really very useful for our use. 1. 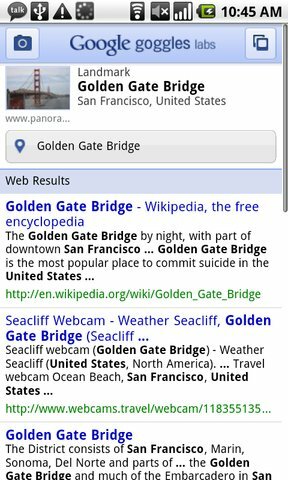 Google Goggles This app lets you use pictures taken from your mobile phone to search the web. 2. 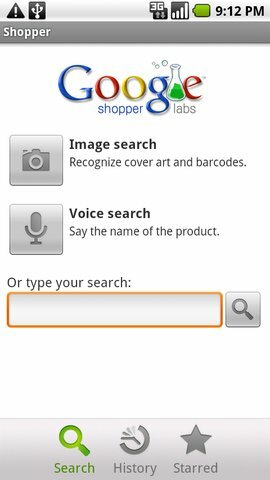 Google Shopper This app lets you use real life object images to find product information, product reviews and price range of products. This app can be used for scanning barcodes on items. 3. Gesture Search This app lets you search a contact, a bookmark, an application or any media file from thousands of items through drawing gestures on touch screen. It currently recognizes English alphabets and numbers. 3. 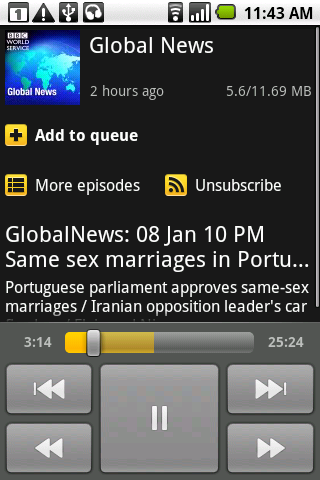 Google Listen It lets you search, subscribe , download and stream a audio clips, news, and podcasts using your Android phone. It will also create a personalized audio magazine with fresh stories and news after you subscribed for a program. 4. App Inventor This app allows you to create software applications for the Android OS. It provides you graphical interface(GUI), So you just need to drag-and-drop visual objects to create application for your Android phone or on many mobile devices. 5. Google Shared Space lets you create a space with a gadget and a chat box in it. You can share your space by just pasting the URL into chat window, an email or a content sharing platform like twitter. Grab most out of the Android Marketplace…! !